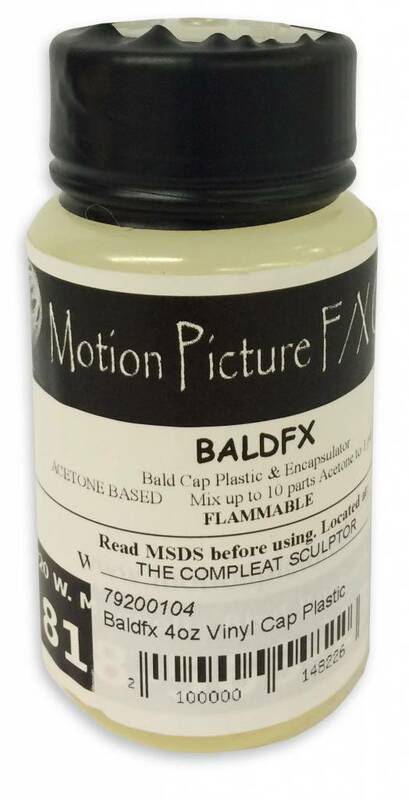 You can create professional Bald Caps and works as an encapsulator for the fast production of prosthetics. Using this product will enable the artist to create edges that melt away with Acetone. 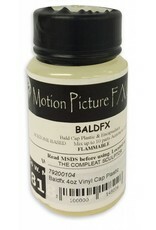 BaldFX as a Encapsulator is 5 to 7 parts Acetone to 1 part BaldFX.